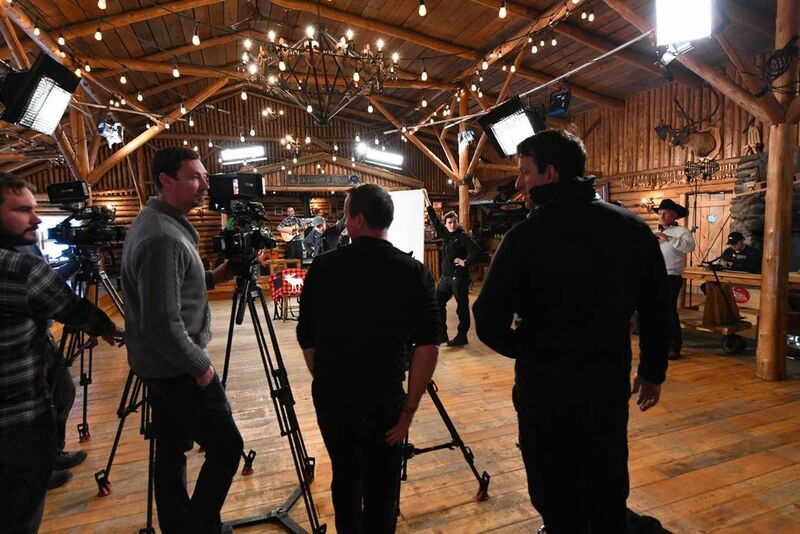 For the second year in a row, RTS (Swiss Radio and Television) came to Canada to film its popular TV series “Dinner on the Farm.” For this seventh year of the series (5 in Switzerland and 2 in Canada), the broadcaster decided to call on the Films.Solutions team. 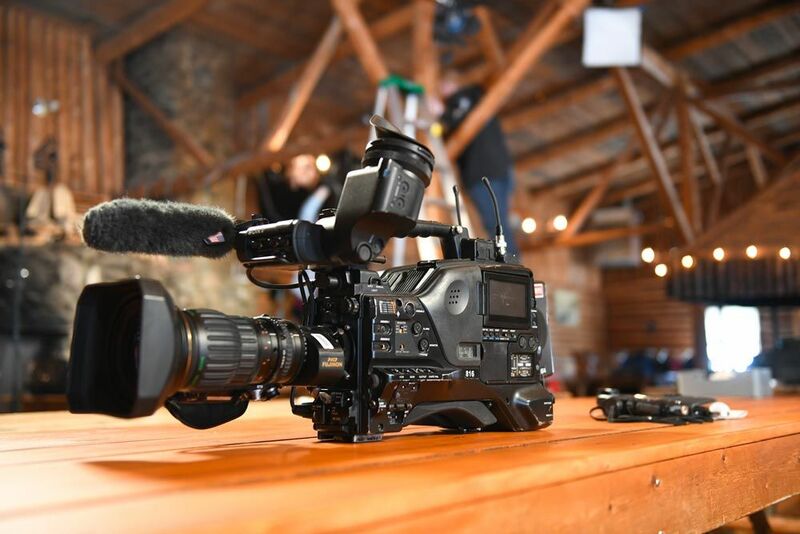 After assisting them in the production of the series in Canada in 2016, they did not hesitate to call on our services for this new production in 2017 and 2018. 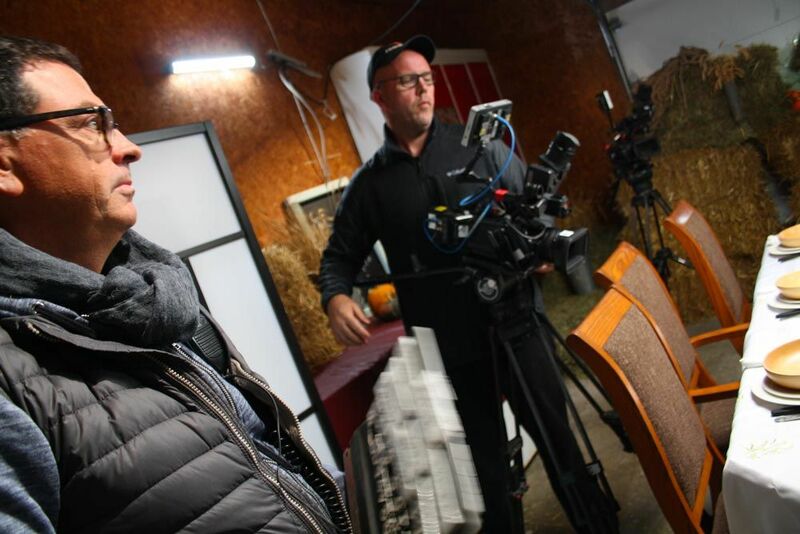 The series goes out to meet Swiss farmers who have immigrated to Canada and still own a farm. Unlike the first series that was approved by RTS management almost a year before the start of production, this new production was after seeing the excellent ratings, and only four months before the start of production. 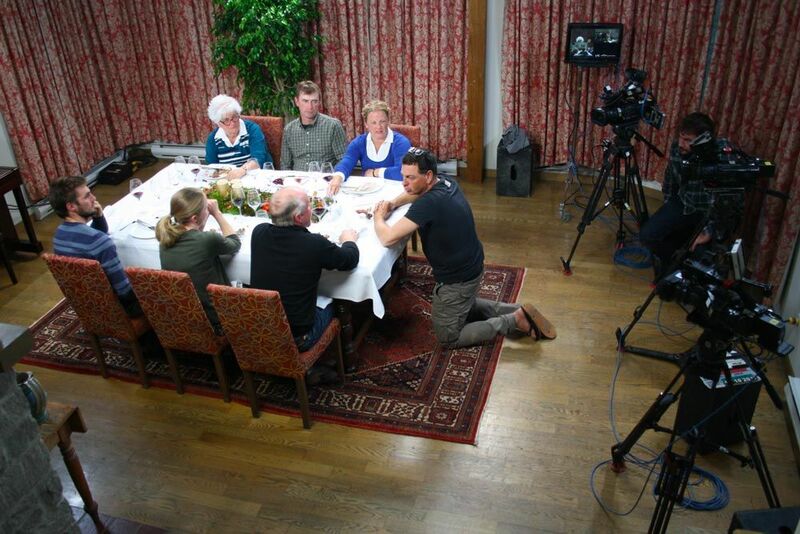 From the start of filming, we knew their intentions to return to Canada. 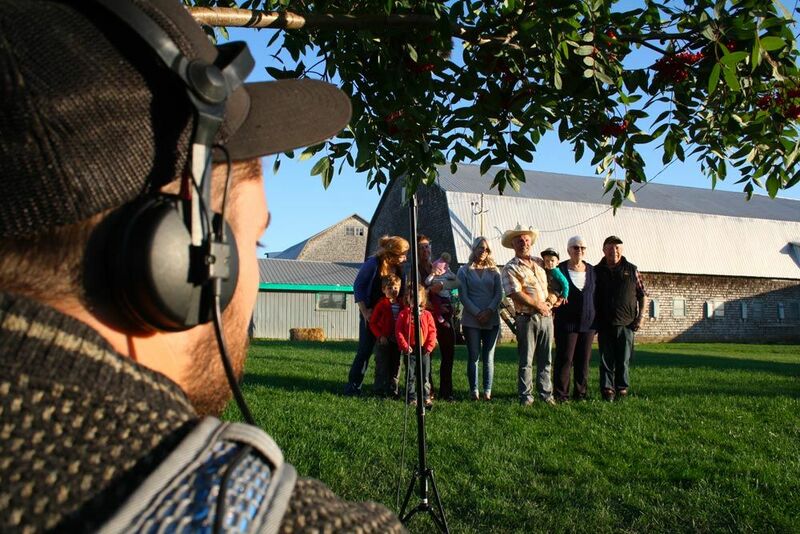 In the first year of filming in Canada, the farmers were close to Montreal. For the second year, we had to enlarge the scope of research and especially to diversify the type of agricultural production that we were going to visit. 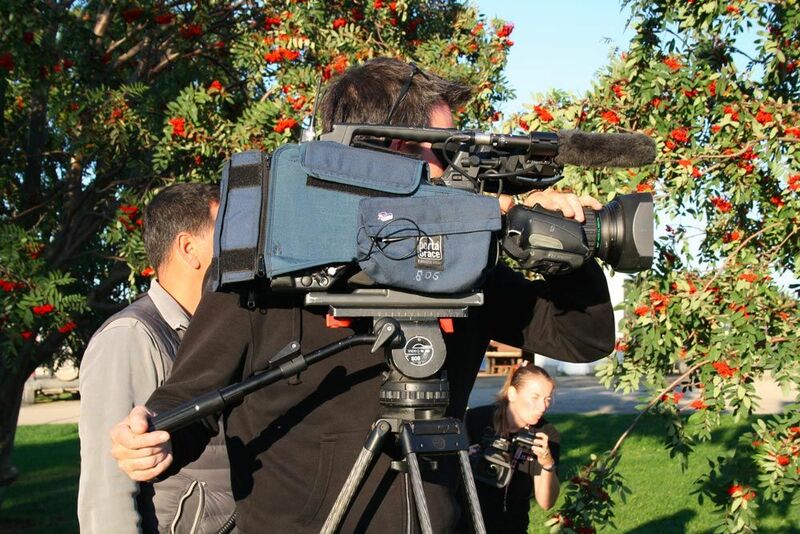 Another request from the director was to make the shootings more dynamic and more spectacular. The mountains of eastern Canada do not impress the Swiss public. The Swiss Alps are much more majestic than the Laurentians or Appalachians mountains. Eastern Canada has other assets and we needed to highlight them. 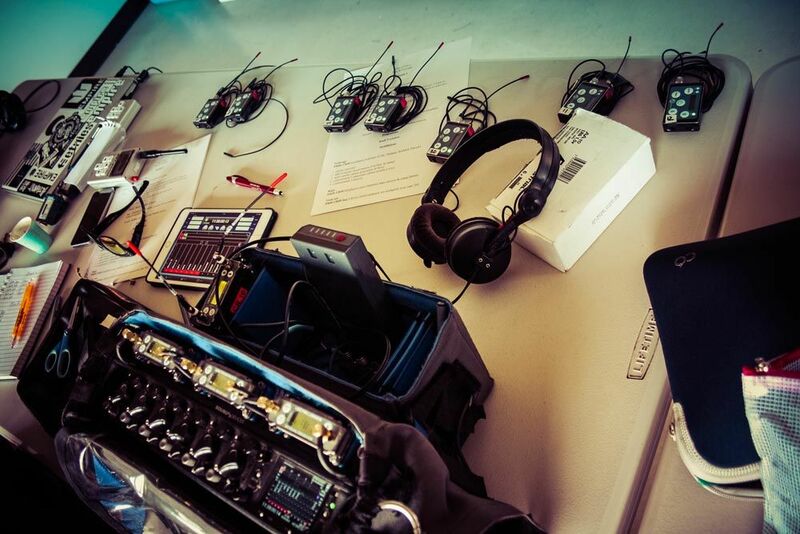 Finally, for the first year, the production of the final was held in Switzerland. 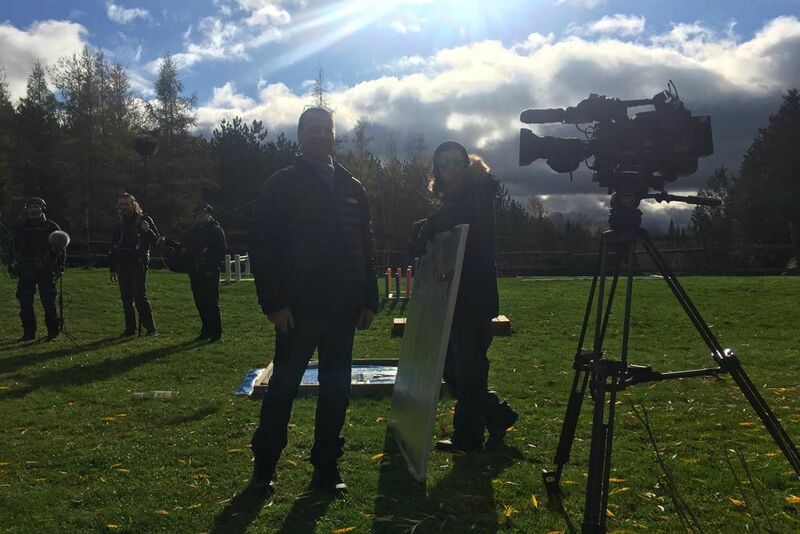 For this second year, it’s in Canada that we would film, but for logistical reasons and realization, the decision was made to do it in the spring 2018, during the maple sugar season. One of the important things for us is the ability to act quickly and efficiently. Of course, we watched the show when it aired, and we looked at the show’s Facebook page to see what people were saying. 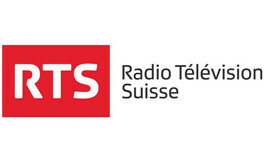 The reactions were particularly good and appreciated by the Swiss public, so it was not a surprise when we learned the ratings were very high. So, when they asked us if we could accelerate things to allow for a new production soon, we were ready and more than happy with their decision. 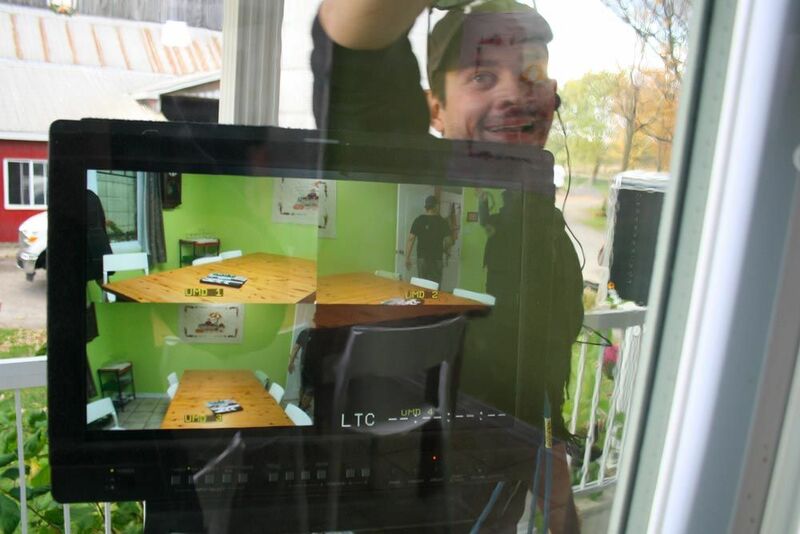 After some administrative adjustments, we started pre-production in Canada. 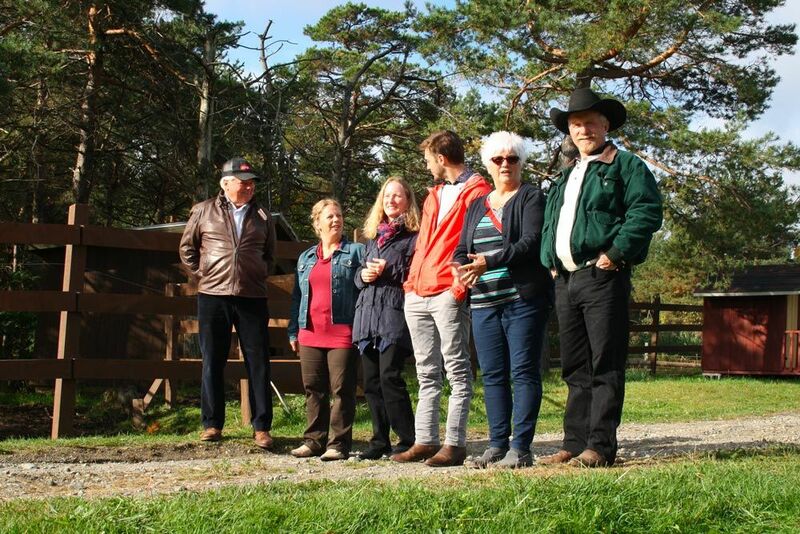 With our knowledge of the Canadian countryside and the agricultural world, our research department managed to find several farmers who meet the RTS criteria. 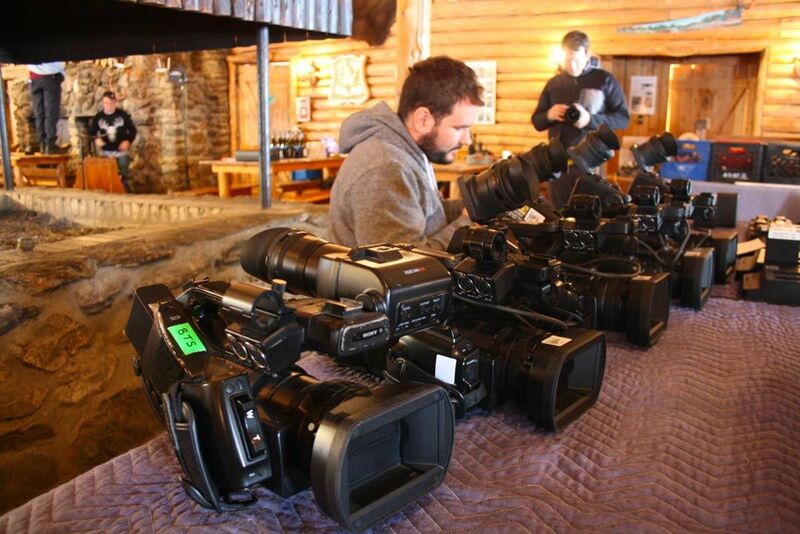 Once the new participants were found and accepted by the production, our turnkey service was deployed to quickly fill all logistical needs with a tour of the farms and filming locations by our director of photography and our gaffer. 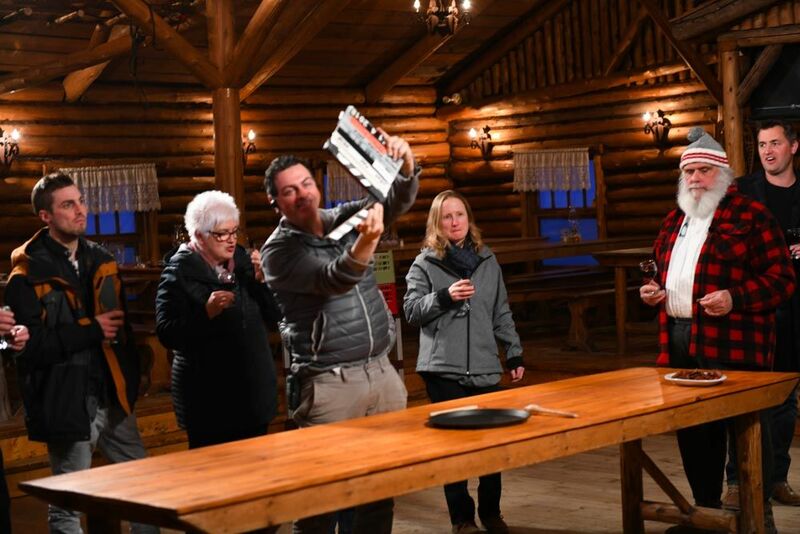 We filled the needs for accommodations and catering throughout Quebec and eastern Ontario (the first season 1 caterer was used for 6 of 7 episodes). 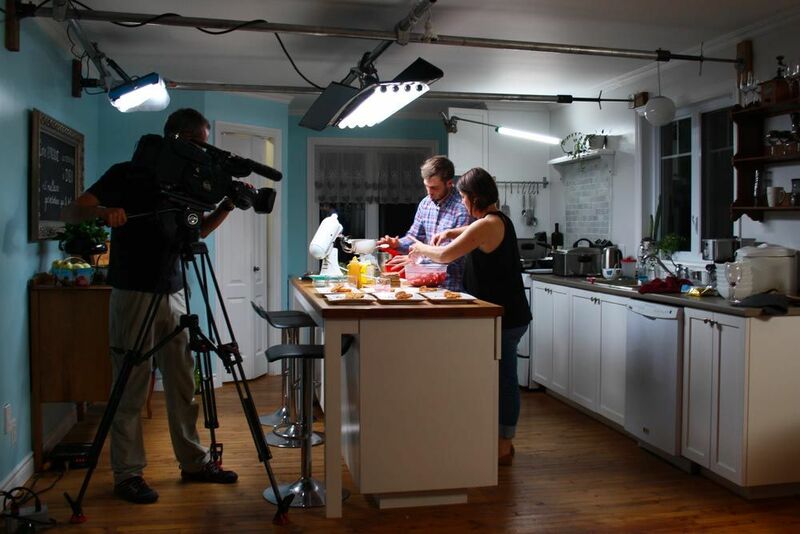 For season 2, a different caterer was required for each episode. We made a point of meeting them and having an overview of their work. A well-fed team is a happy team. We also offered coaching to the various participants to help them in their preparation. 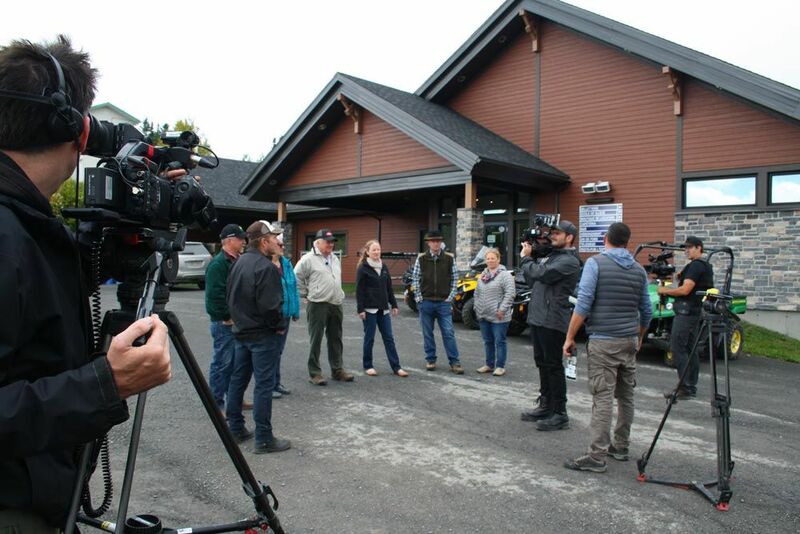 To boost the episodes, we decided to have one more camera, and, unlike the first season, we had a drone operator at all times during filming. 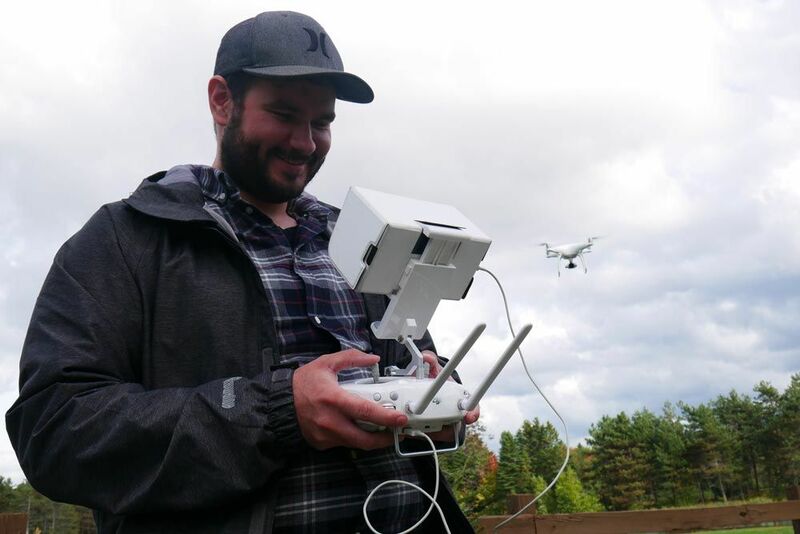 We even had a second drone ready to go into service if necessary. 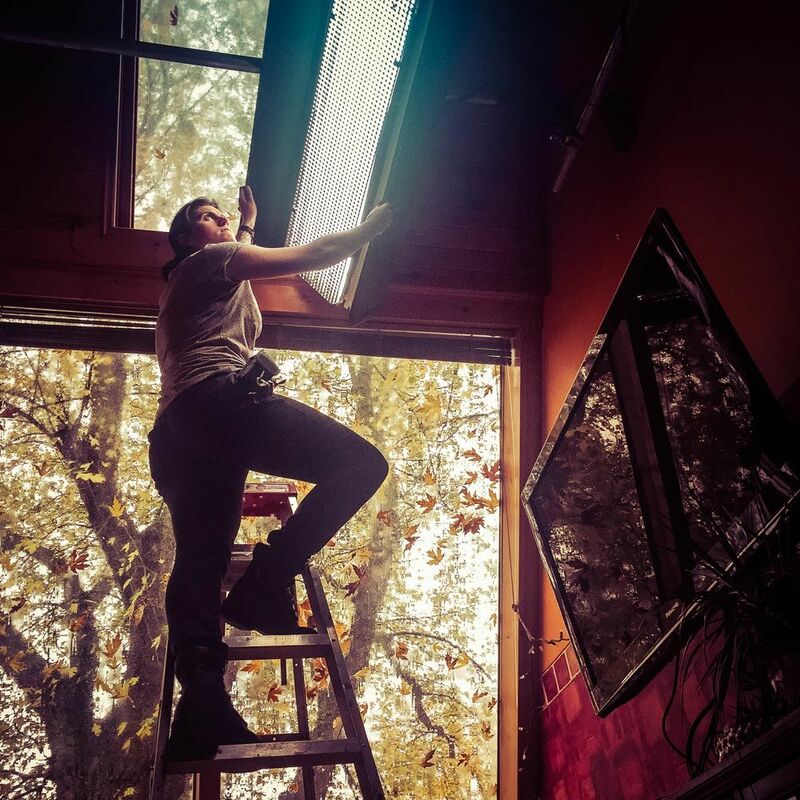 For the finale, it was decided to do it in a sugar shack. With our location database, we quickly found the perfect location for this grand finale in Canada. 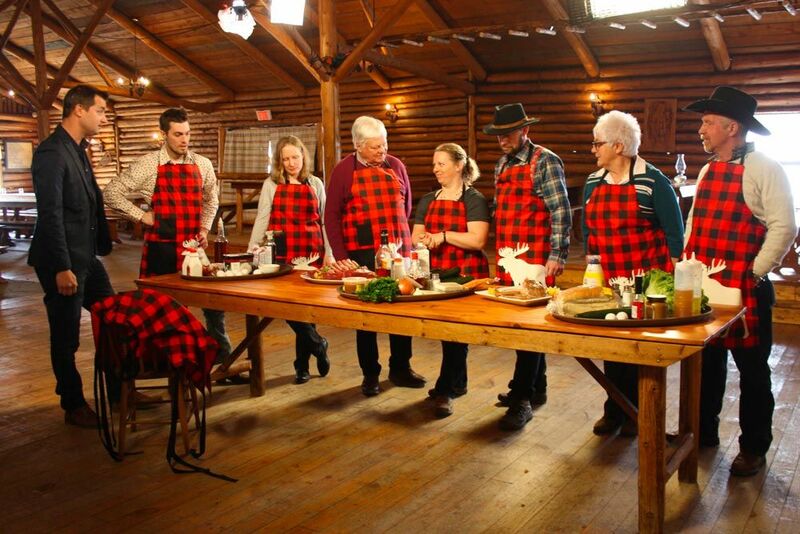 “Dining at the Farm Canadian Edition” Dîner à la Ferme au Canada is a Swiss TV Reality show (by RTS) that features a friendly cooking competition between 7 farmers of Swiss Descent. Each farmer is challenged to prepare a three course meal that honours and celebrates traditional Swiss culinary specialties that will be evaluated by the 6 other participants. 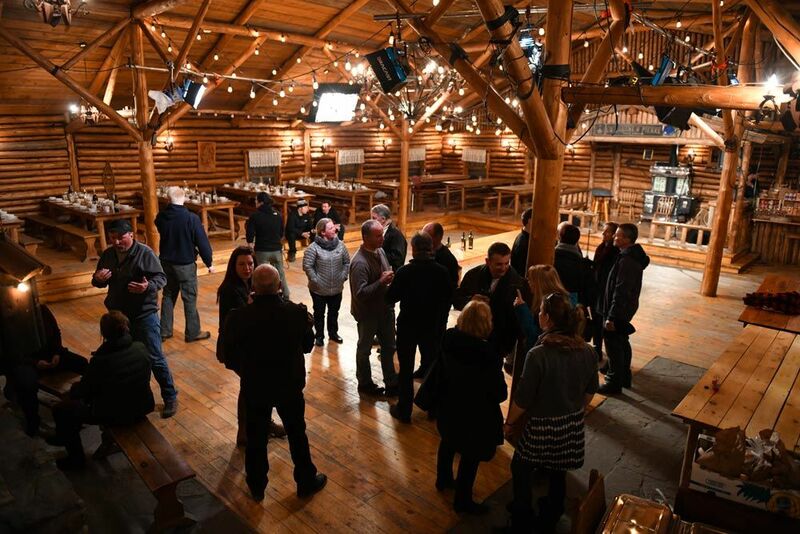 The name of the best host of season 7 will be named during the grand finale show to be held in a traditional canadian sugar shack.